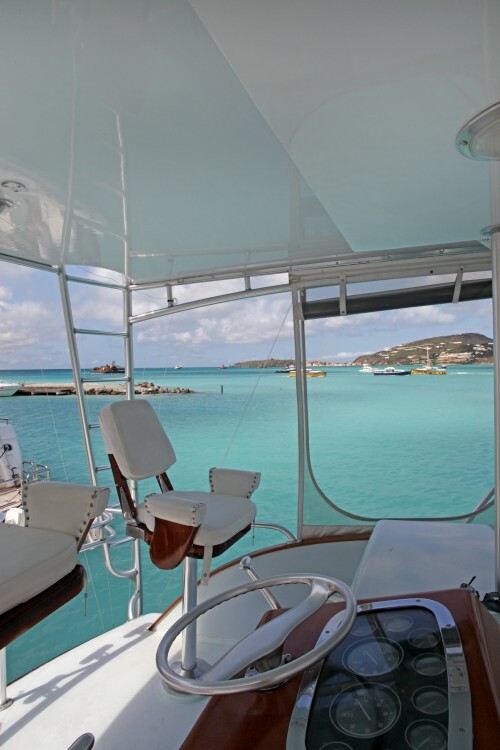 Convenient get-aways are our specialty - no matter whether you want to leave the island for the day, a weekend, a week or simply need transport to another island like Anguilla, St Barths, Saba or St. Kitts/Nevis. 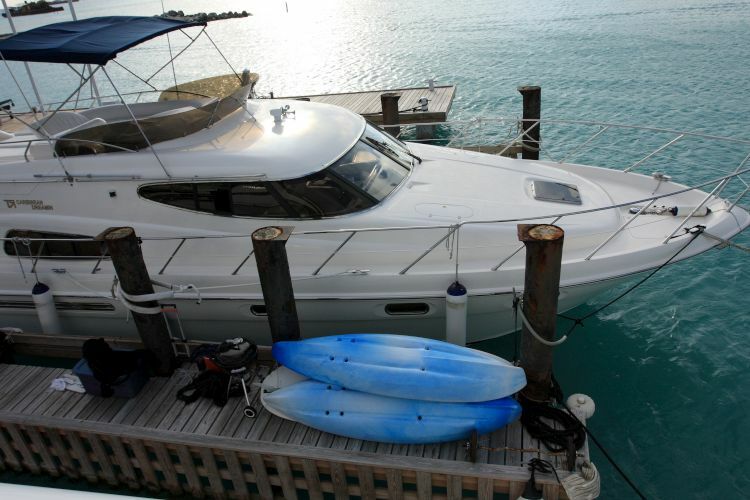 We are also offering beach excursions to neighboring islands and to deserted paradises like Tintamarre. 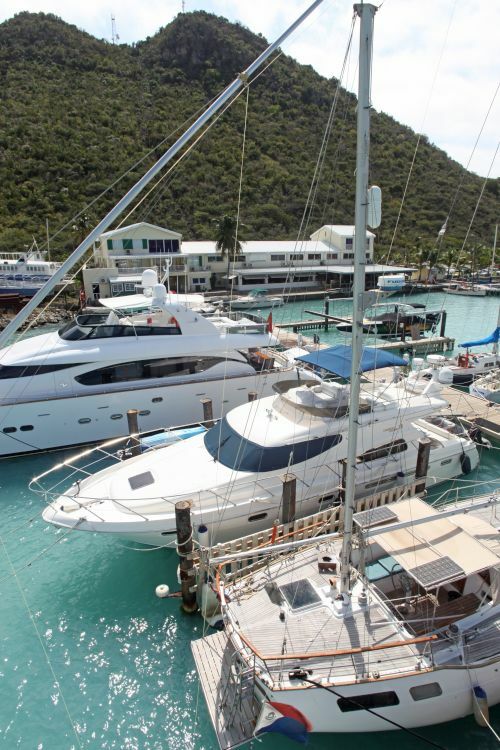 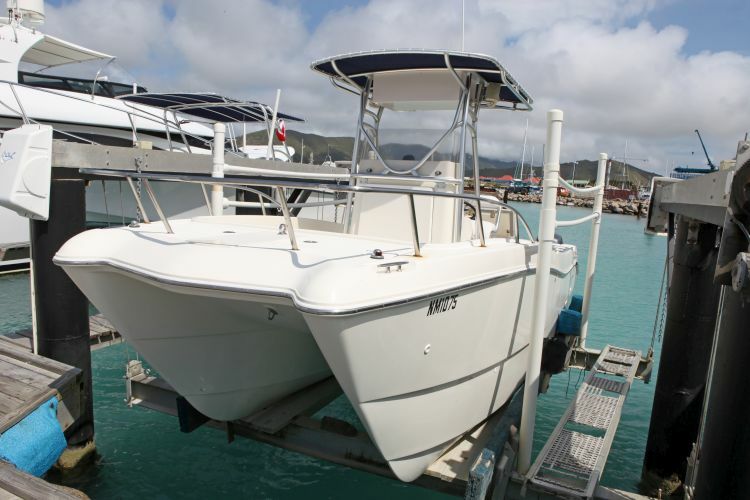 Our fleet of boats covers power and sailing vessels ranging from 29ft to 80ft and bigger. 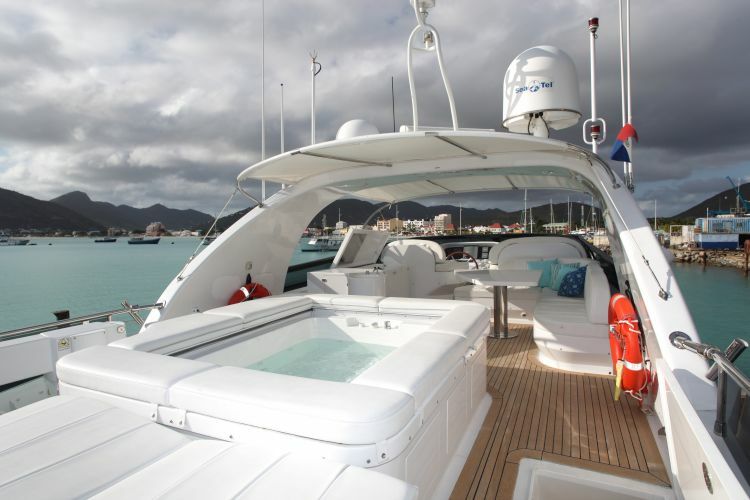 The latest additions to our power boat fleet are a newly refurbished 29ft Anguillan-built Rebel Marine (perfect for half day and day charter) and the 70 ft Azimut 'Caribbean Dreaming', available for day and term charters. 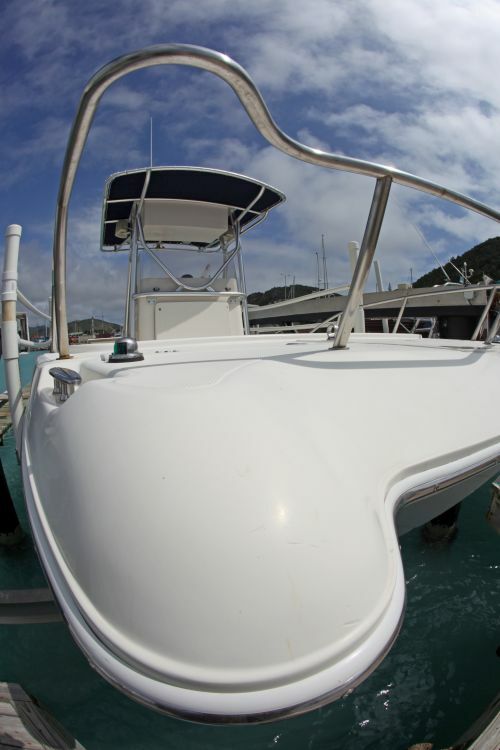 The yacht's captains are licenced Divemasters and the yacht can be booked with or without center console for dive excursions. 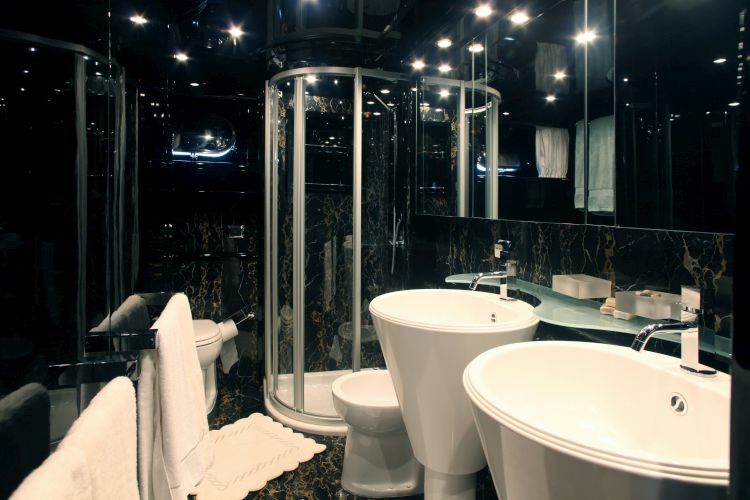 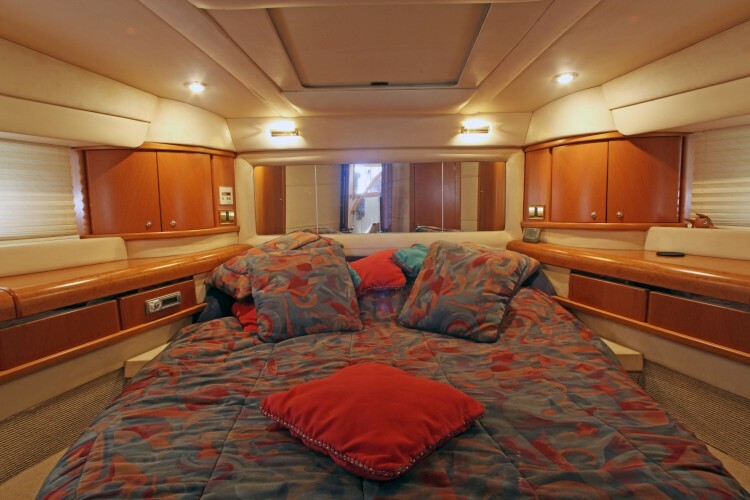 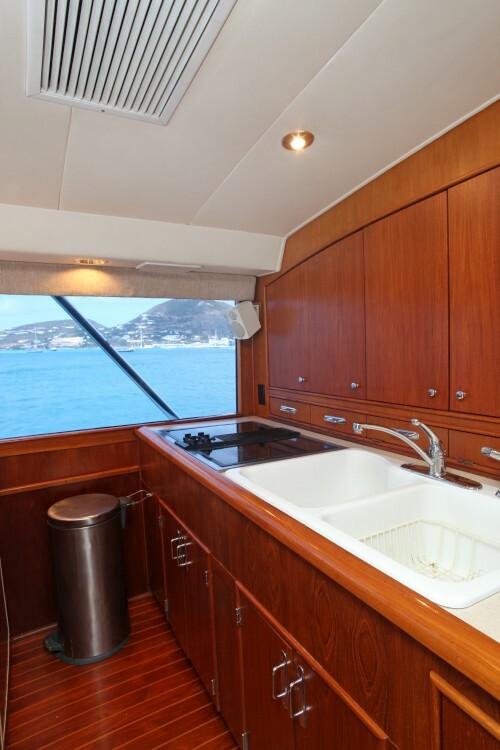 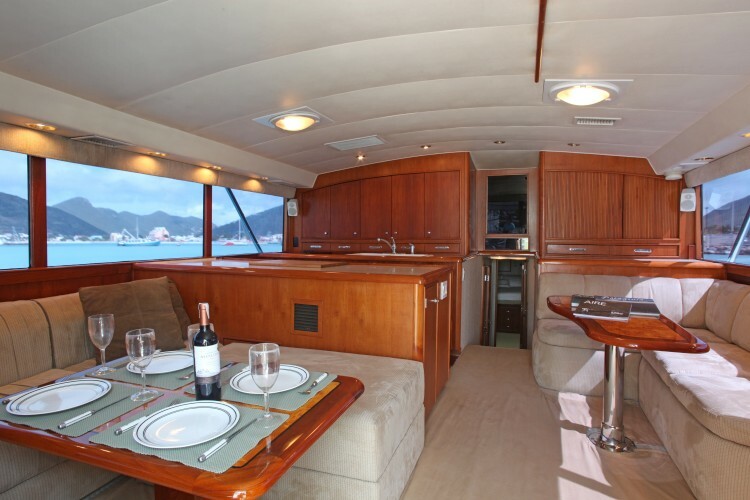 Caribbean Dreamin is nicely appointed and offers four staterooms, see photos below. 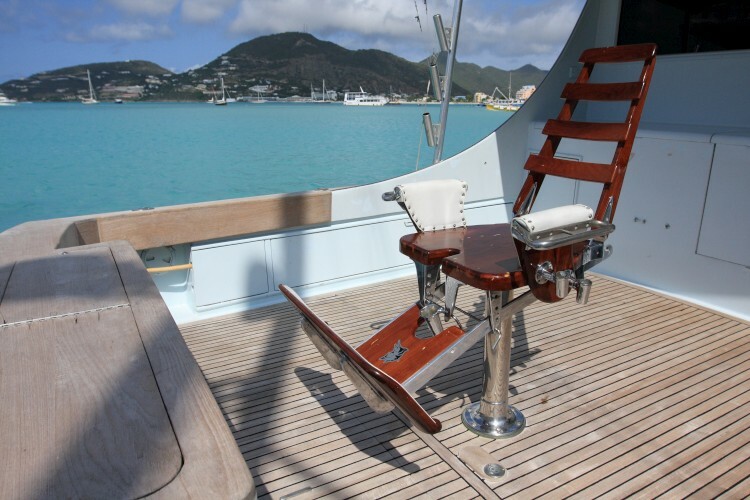 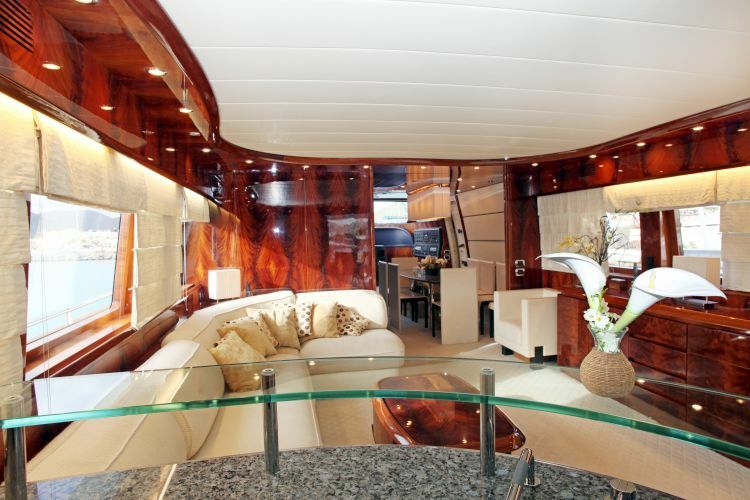 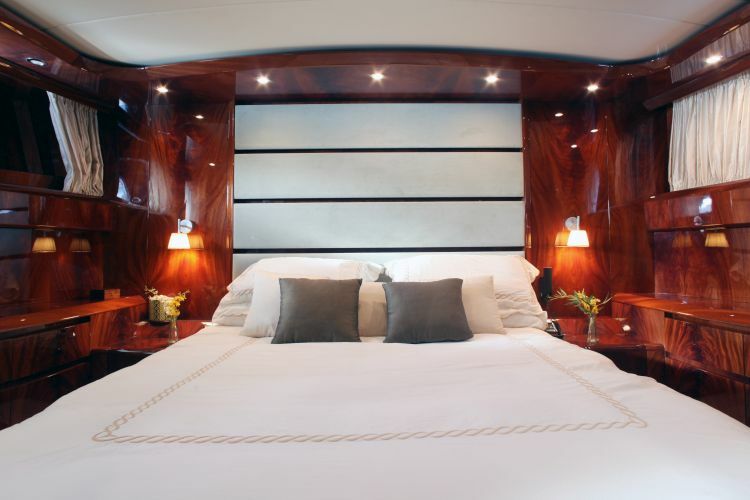 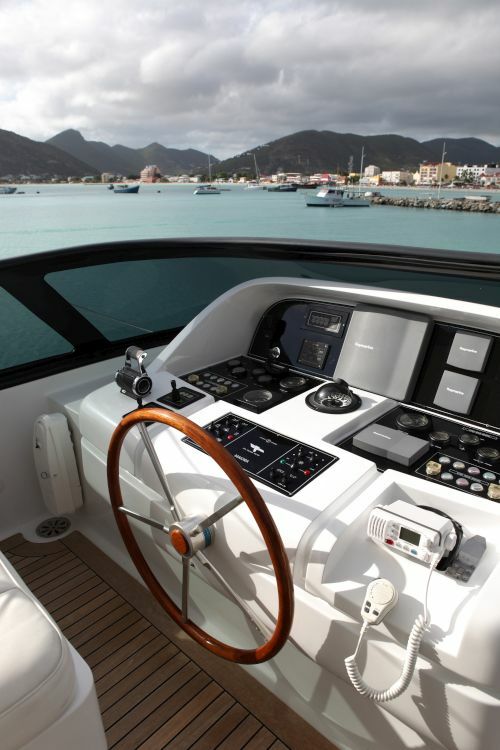 Our proposition: Just give us your preferences and budget and we will tailor the perfect charter experience for you. 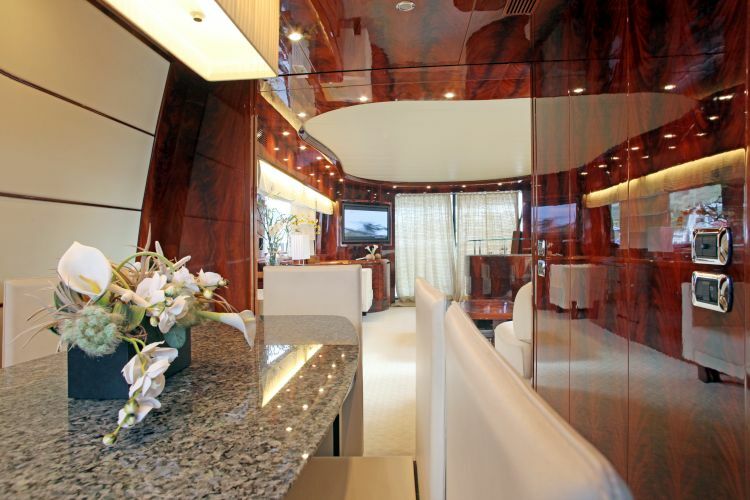 Full Concierge Services available upon request. 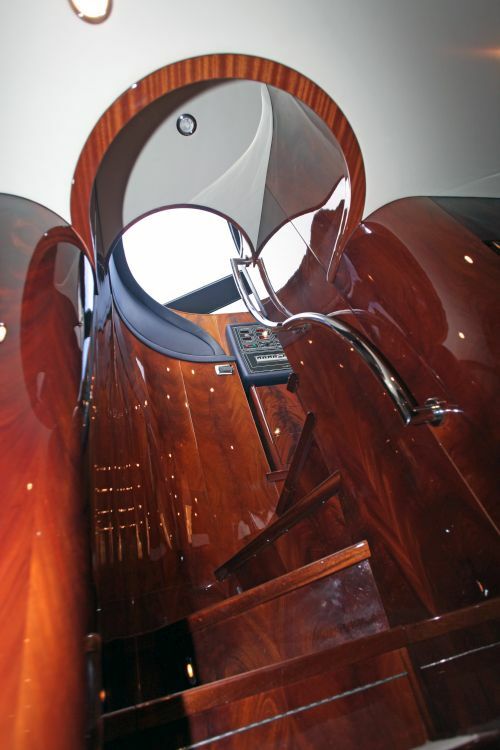 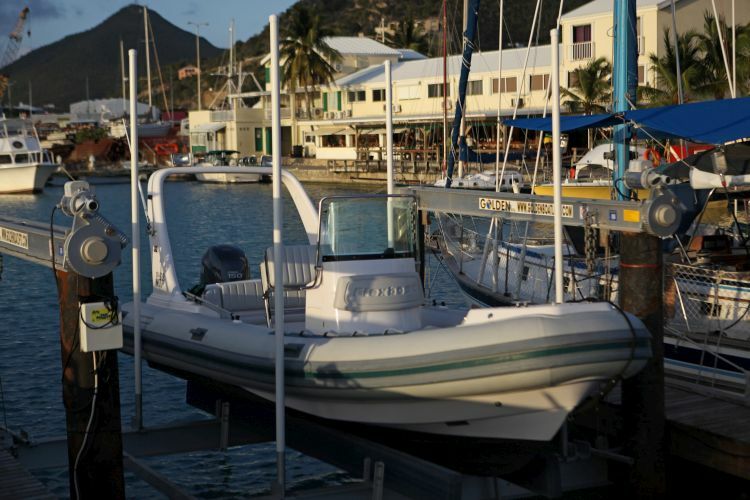 We can provide any type of tender, from small semi-rigid dinghy to center-console tenders and bigger motor yachts. 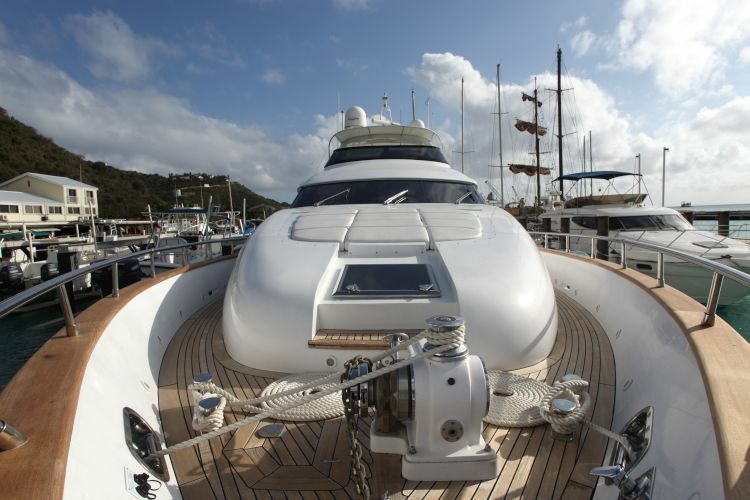 Whether you need a tender for private use or a support vessel for a Megayacht - with or without captain - or VIP transport services, we have the right solution for you. 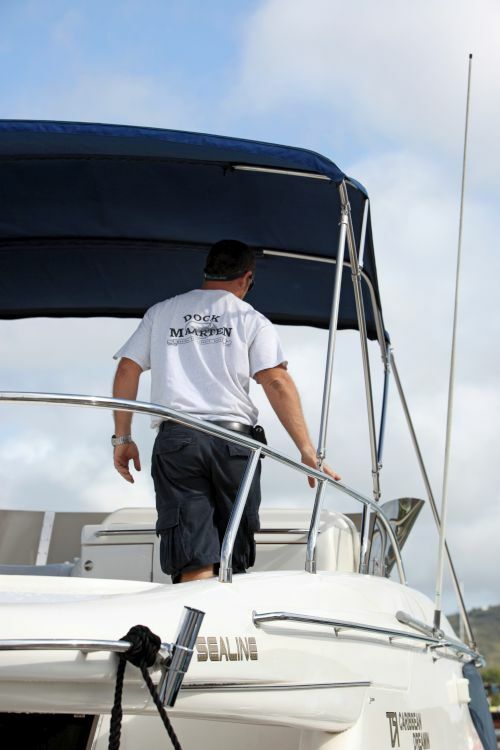 Full Concierge Services upon request. 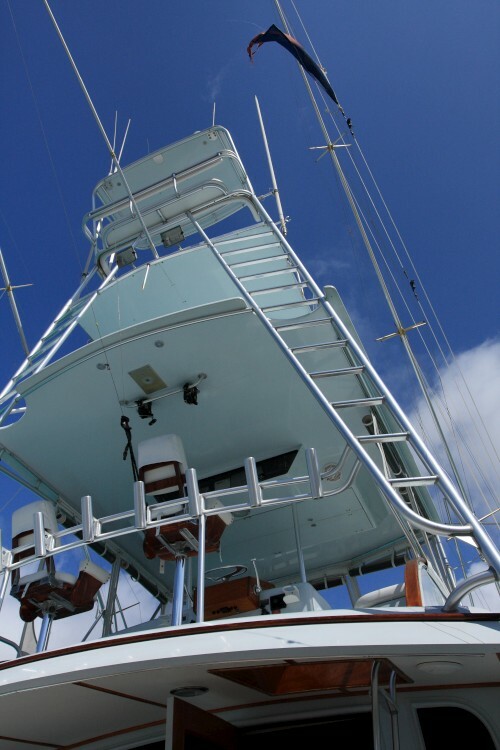 Whether you want to go fishing on a Davis 61ft Flybridge or on a Bertram 35ft, we organize fabulous treats for every Sports Fisherman. 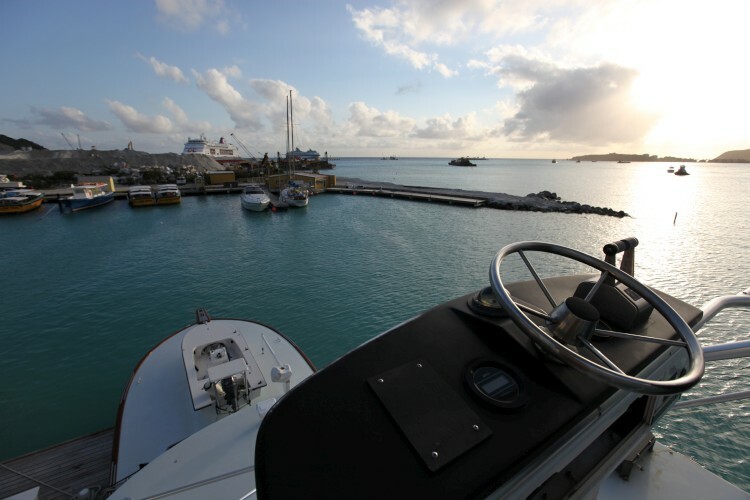 Our captains know the surroundings well and will take you to their favourite fishing spots. 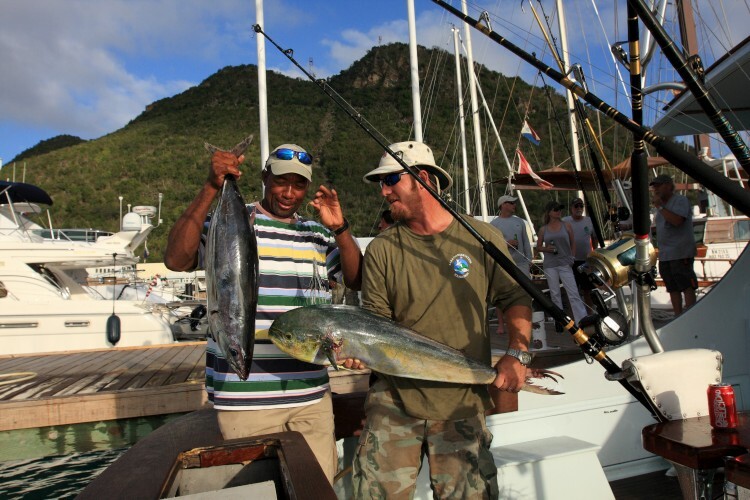 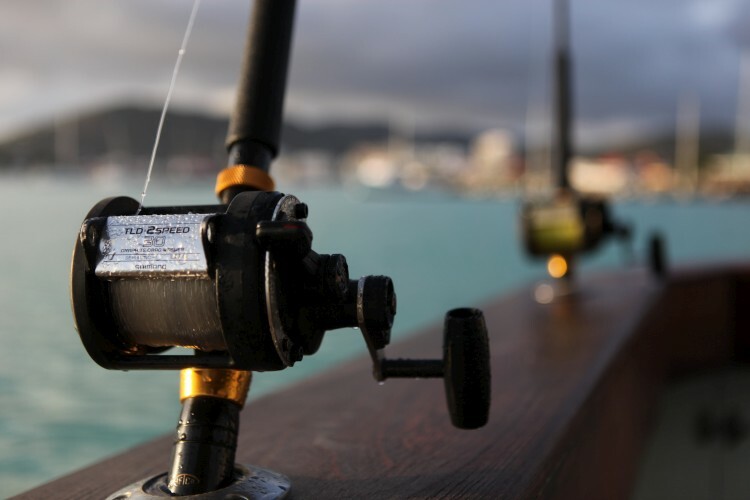 Fishing Charters are a great way to explore other islands, take the family or friends along and enjoy your hobby at the same time. 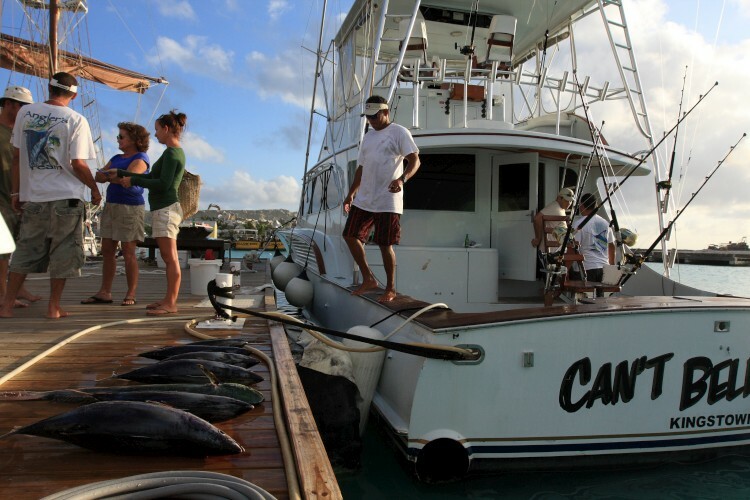 We offer half-day, full day or term fishing charters.